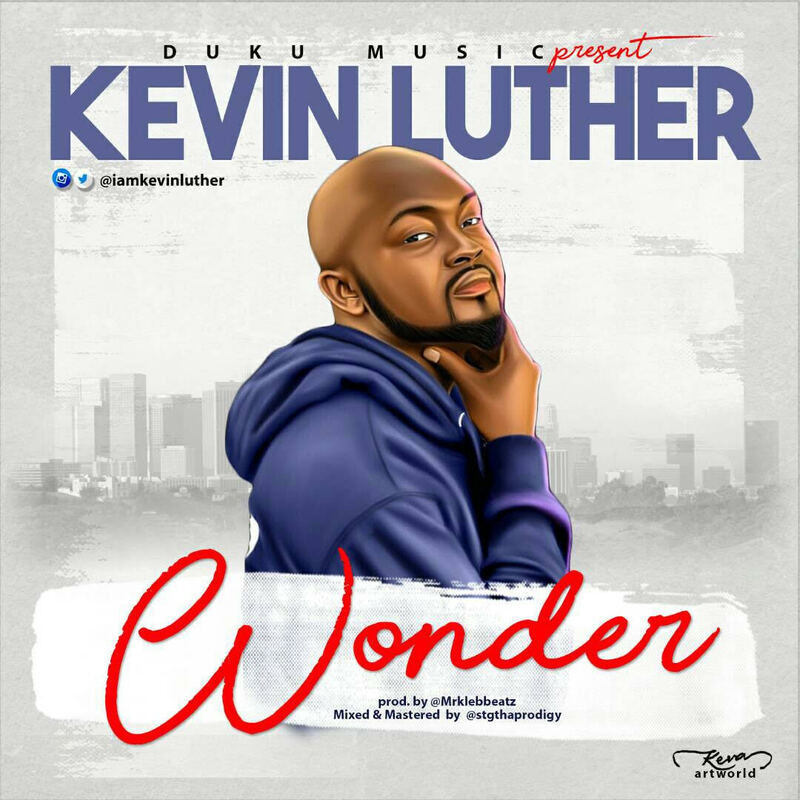 Kevin Luther is an Afro Pop and R&B singer, songwriter and also a filmmaker, Currently based in Los Angeles, California. He is a graduate of Theatre and Film Arts from the University of Jos. He relocated to Los Angeles in 2015 where he attended and completed a professional training program in filmmaking with New York Film Academy. In addition to these academic accomplishments, This multi-talented singer is looking to break into the music industry. Music has always been one of his many talents and passion.